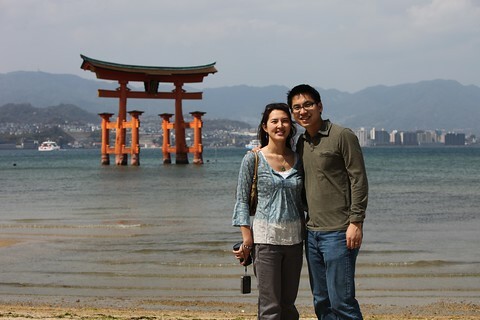 d&h : in Japan for 3 years - Miyajima, Hiroshima and Sakura! 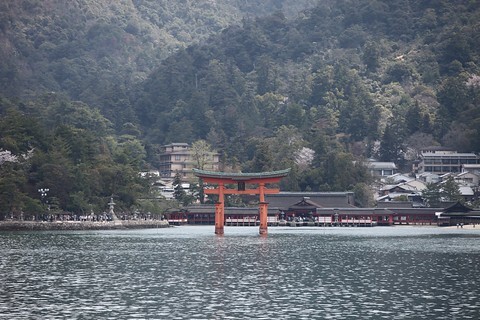 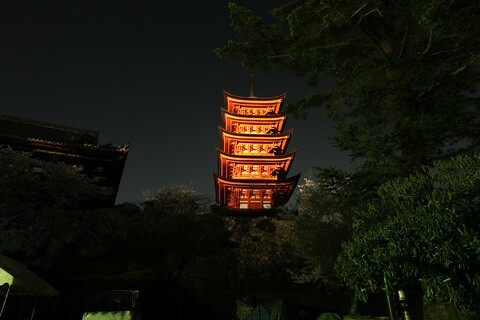 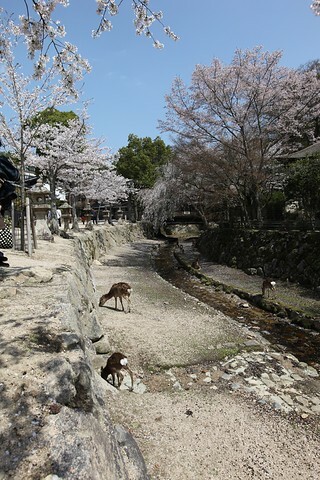 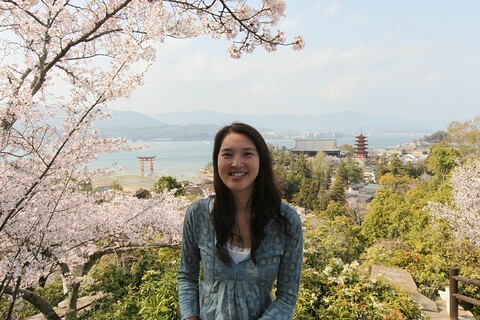 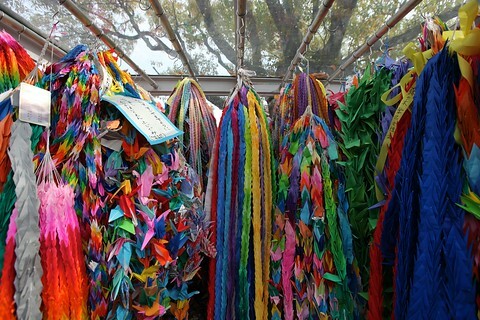 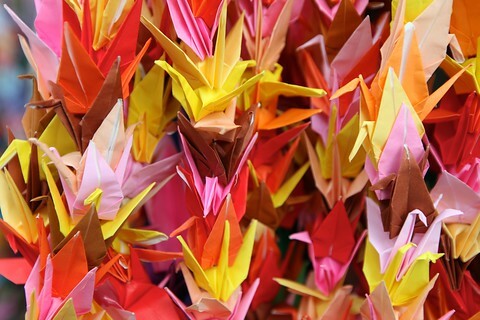 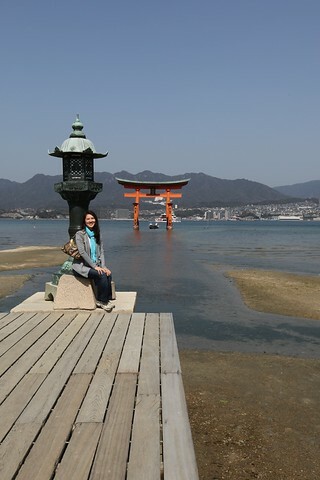 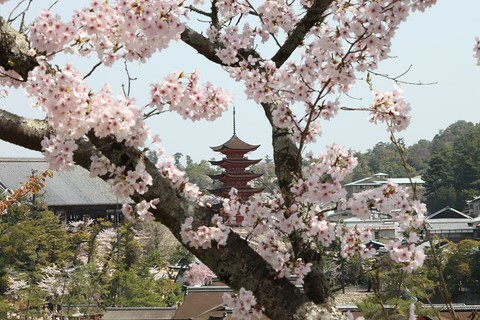 We spent the weekend in Miyajima and Hiroshima during sakura season. 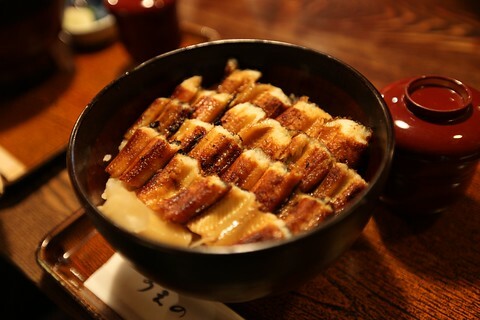 A Hiroshima native recommended that we try anago-don (BBQ'd freshwater eel over rice) at a restaurant near the port to Miyajima and it was quite tasty. 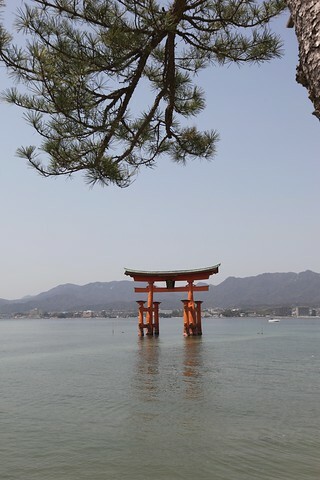 The ferry ride took 10 minutes and we arrive to find beautiful sakura trees the floating shrine and torii gate and deer! 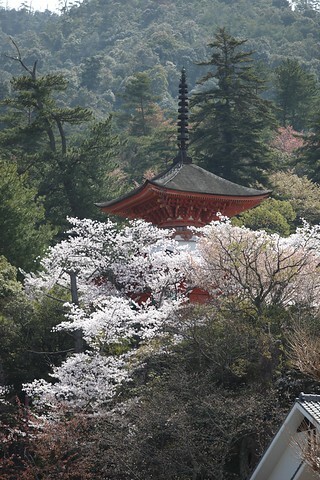 We walked around the island and saw some amazing views of sakura and the torii gate and pagodas before we took the ropeway to the top of Mt. 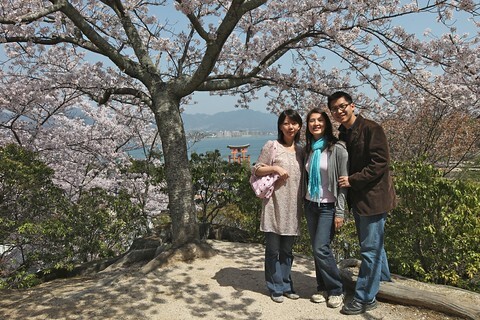 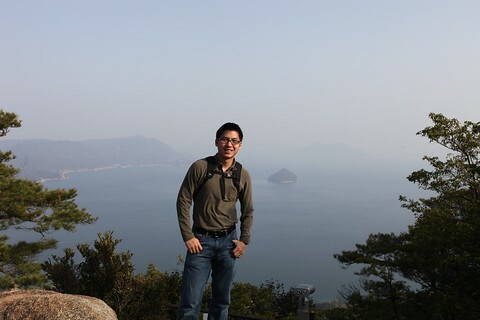 Misen and gazed out at the Seto Inland Sea dotted with islands. 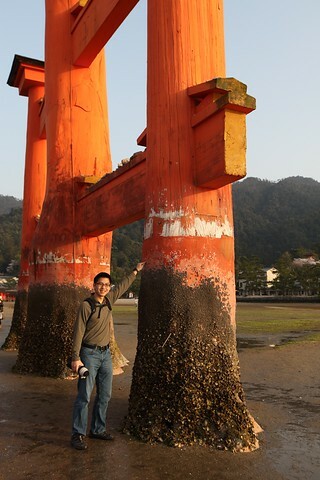 By this point, it was low tide so we walked out into the sea to visit the giant torii gate close up. 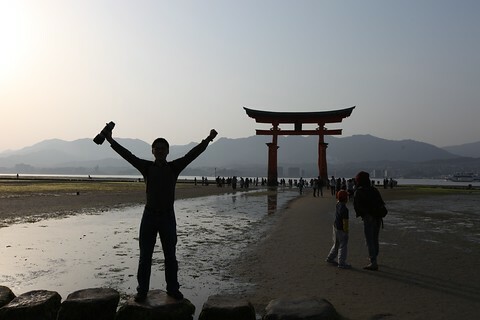 It was quite an experience. 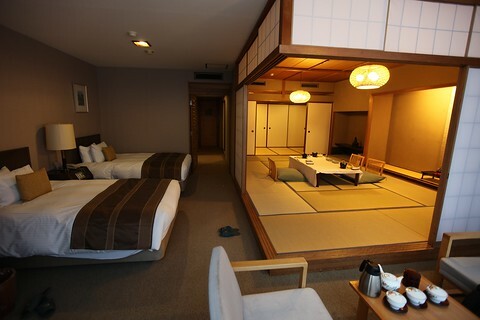 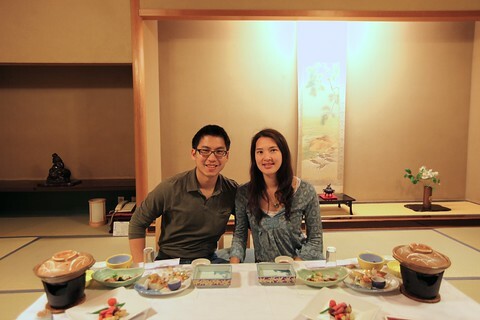 We stayed at an onsen ryokan room that was half Japanese and half Western. 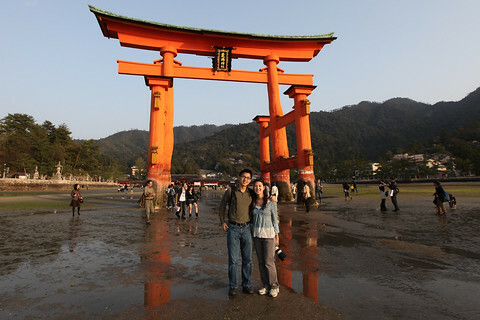 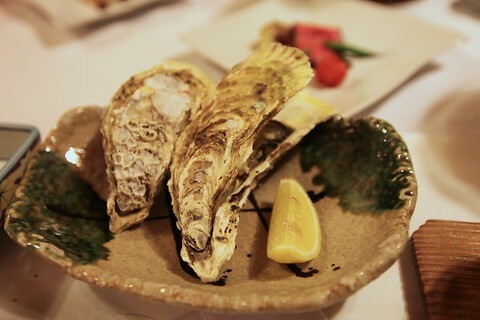 After a huge kaiseki meal including the famous oysters of the region (huge, fresh and delicious) in nabe and grilled form, we took a stroll outside to gaze at the lighted torii gate, shrine and pagoda. 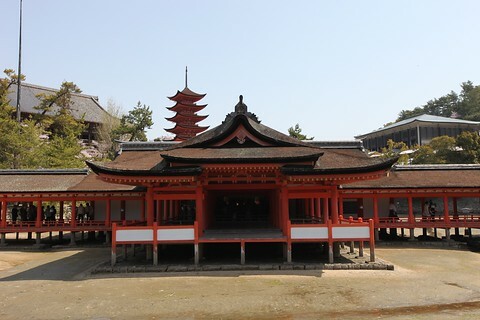 We visited the shrine in the morning and the pagodas before heading back to Hiroshima. 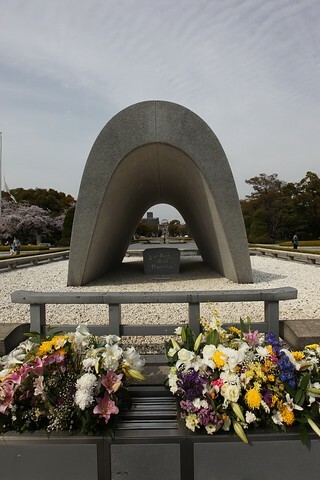 We took the tram from the port to the Hiroshima Peace Park and Atomic Bomb Dome Monument. 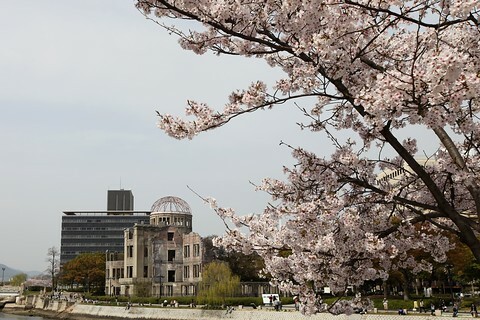 It was quite moving to stare at what was left immediately above the atomic bomb. 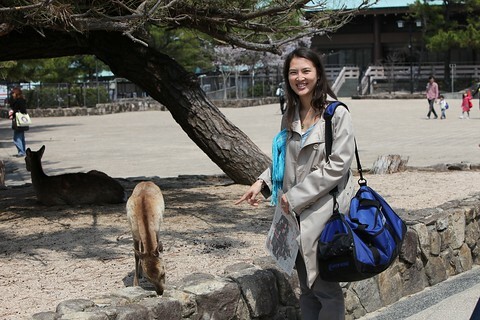 Then, we barely made it to the gate for our flight back to Tokyo - 5 mins to spare! 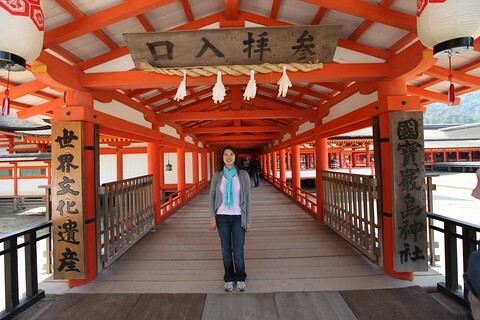 Luckily it was a small airport and our friend convinced the gate agent in Japanese. 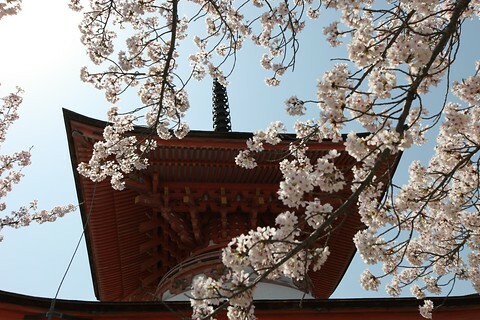 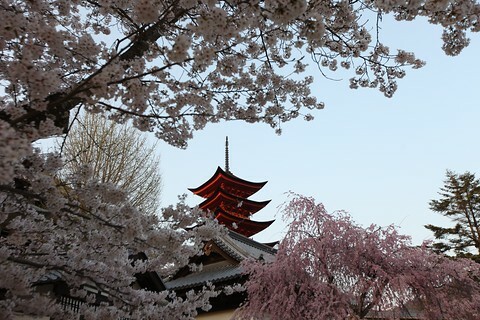 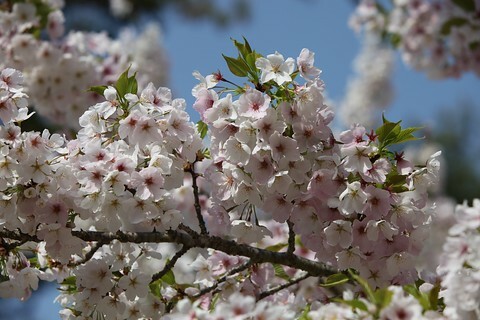 It was a wonderful weekend full of sakura and beautiful Japanese sights.